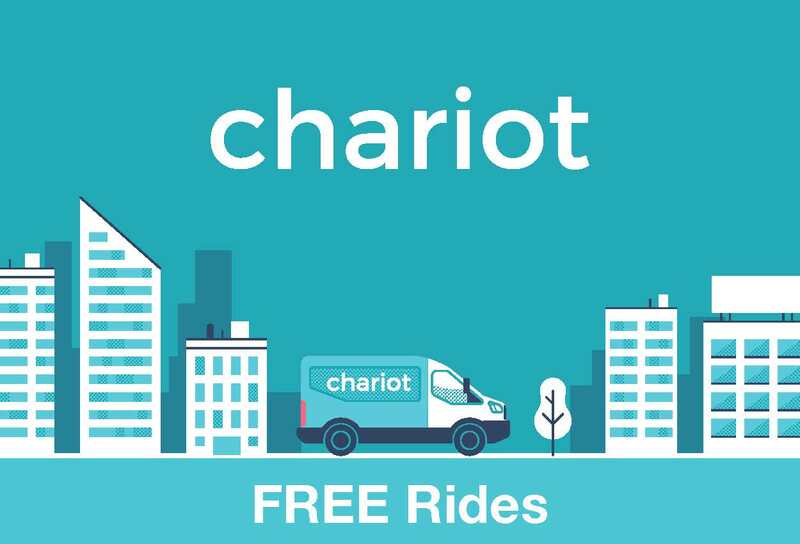 Editor's Note: Ford Mobility's app-based shuttle service Chariot will be going out of business effective Feb. 28, 2019. Because of this, the City has ended services as of Saturday, January 12.
patrons of downtown Ferndale will soon have an easy new way to get around. . .